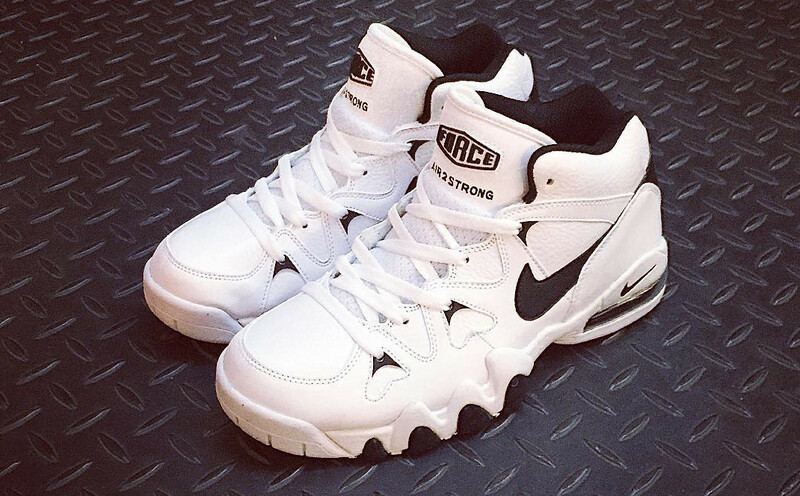 The return of the Nike Air Max 2 Strong Mid. 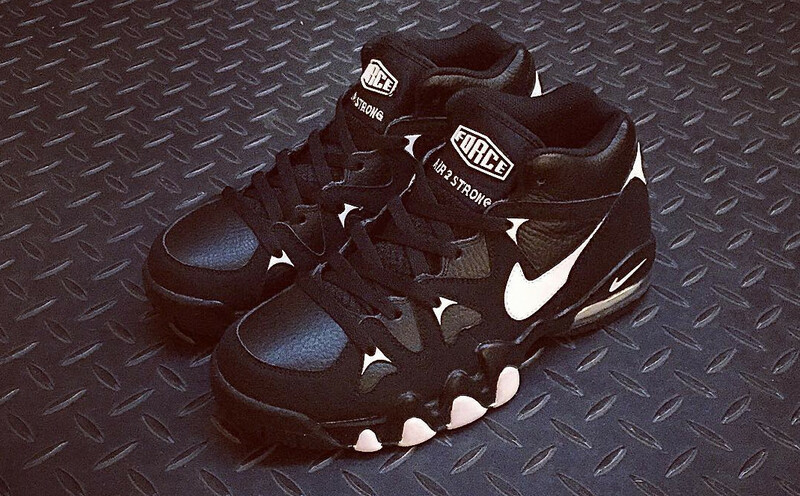 Nike is pulling another unexpected 90s retro out this year with the Nike Air Max 2 Strong, seen here in its 2015 editions. This Air Max basketball shoe from Nike's Force line made its debut in 1995, so it's possible that these pairs are meant to celebrate its 20th anniversary. The sneaker came back around in 2013, although those retros used the more popular High cut and not the Mid one seen here. Stay with Sole Collector for sneaker release date info on the stateside arrival of the Nike Air Max 2 Strong Mids.